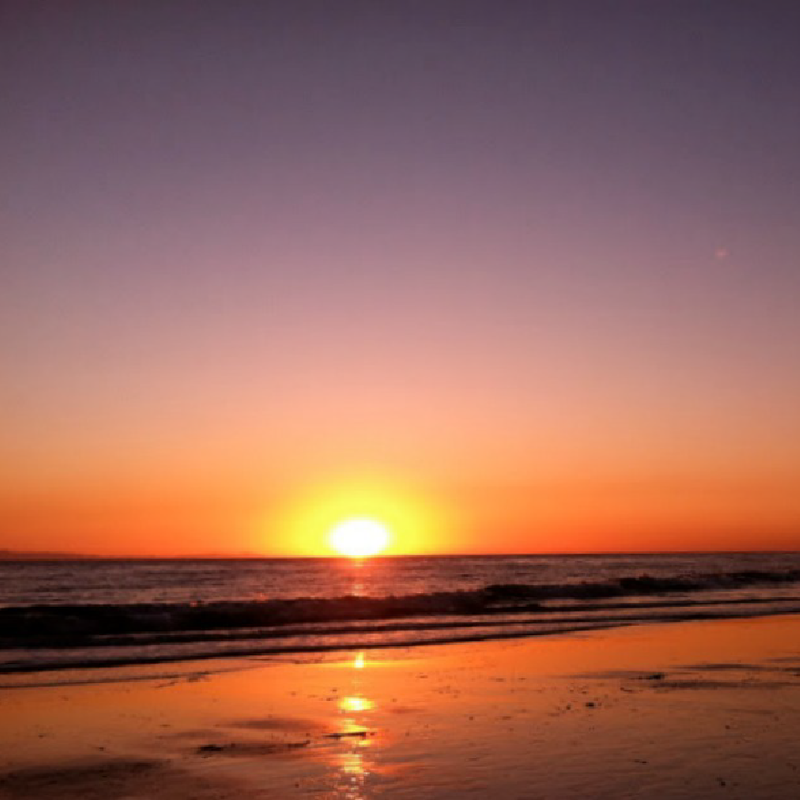 so you can experience the best the SoCal Orange County coast has to offer! I just wanted to add my best sunset tip. happen after the sun goes down. once the sun dips past the horizon line into the ocean. But for me this is when the light show can begin. watching the sky being painted in so many changing colors! So don't forget there is time before and After the actual sunset! and there are several key spots for drinks at the hotel. which can be found after walking through the hotel’s gorgeous farm-to-table gardens. which come with fire pits, blankets, and incredible service. Prices are on the high-end since The Montage is a five star resort, but the amazing property and gorgeous views always make it worth the splurge! is always a great choice for sunset cocktails! 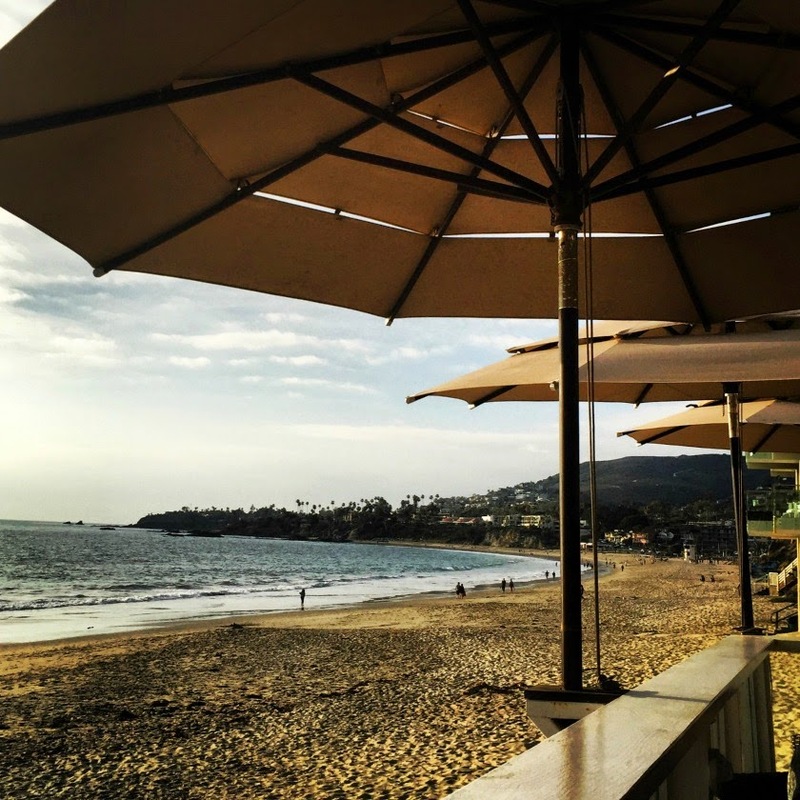 cocktails and appetizers at fairly moderate prices for Laguna Beach. the view of the sun setting into the ocean make up for it! is one of the closest ocean views you can get in Orange County! 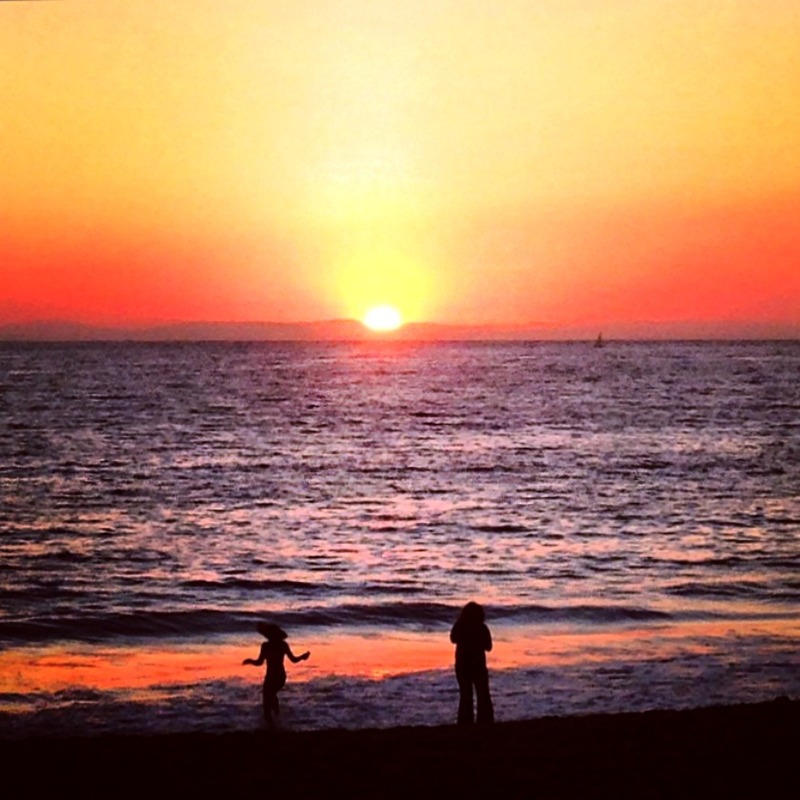 you can watch both the sunset as well as the immaculate beach life happening below. but they come with a breathtaking view. 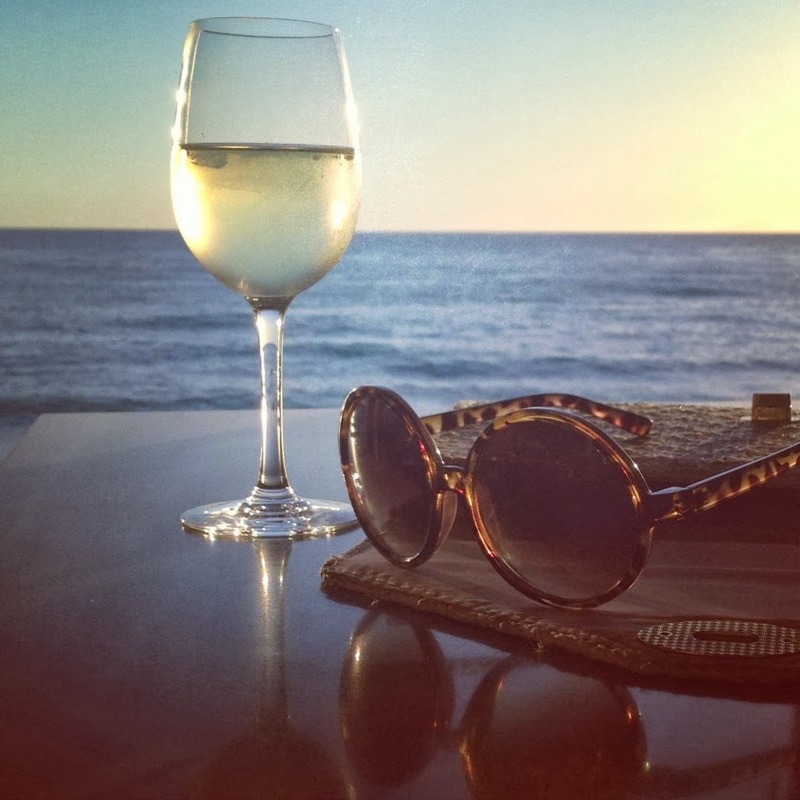 offering a remarkable oceanfront dining and cocktail experience! but tables are worth the wait. where you still have a panoramic view of the ocean. Historic District of Crystal Cove State Park. takes you through the gorgeously renovated 1930s beach resort town. sit on the deck for dinner. and walk around to the beach right at sunset. from being overrun with crowds. China Cove in Corona del Mar is a must. grabbing a bottle of wine and sandwiches at a local deli. 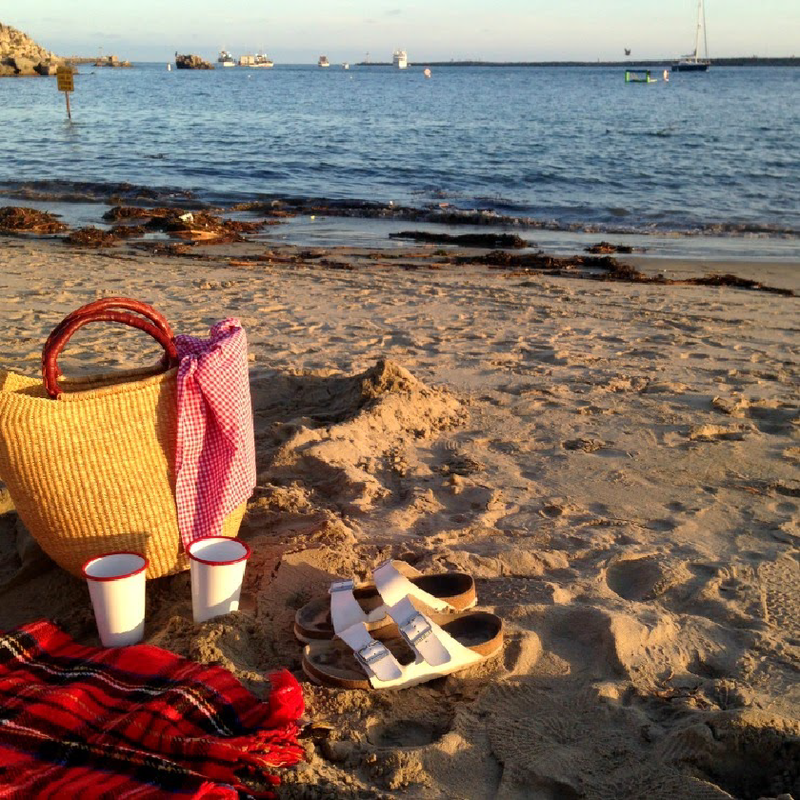 which then take you down to an intimate beach facing Newport Harbor. 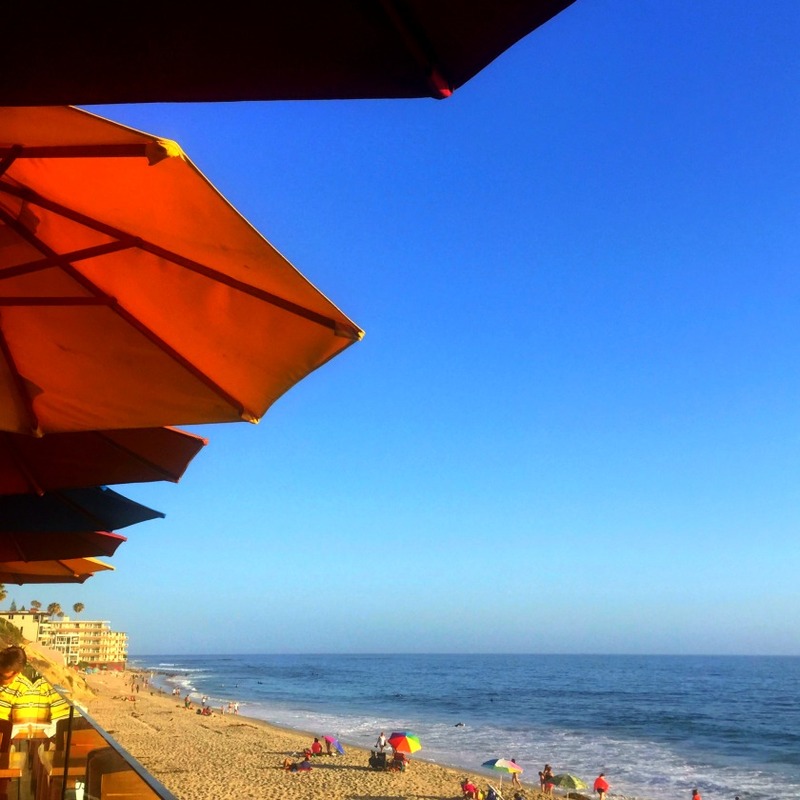 is an old-school oceanfront spot with a daily cocktail hour. 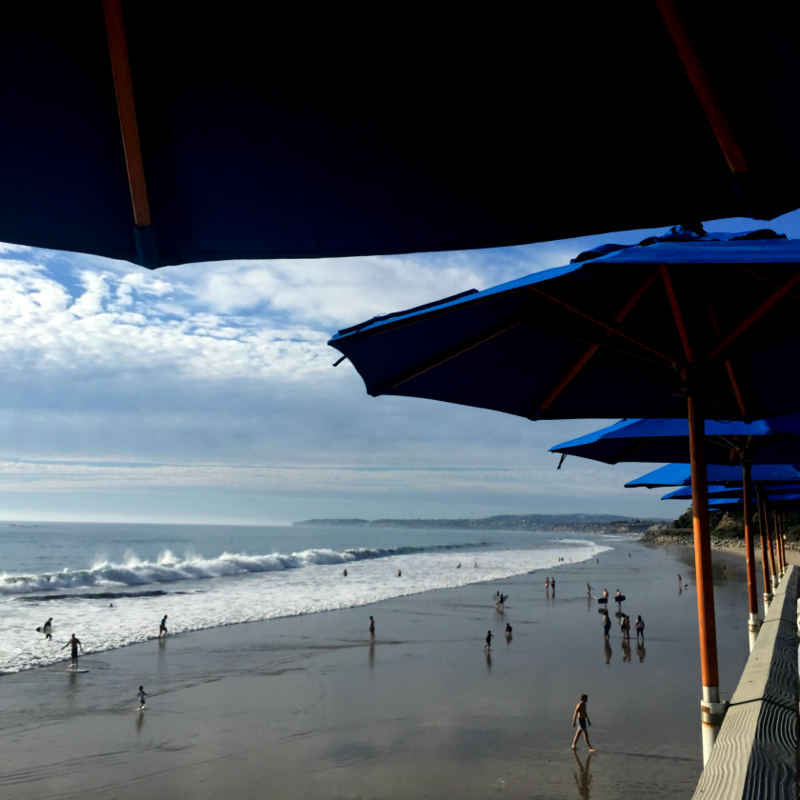 come for the magnificent ocean view, painterly skies, and incredible clam chowder. can be difficult since it’s first-come first-served. that offers several spots for sunset cocktails and a view. 180 degree views of the water! with spectacular views as well. this vibrant cocktail spot is one of the few rooftop options in Laguna Beach. which makes it a very popular destination. to get a magnificent sunset view. 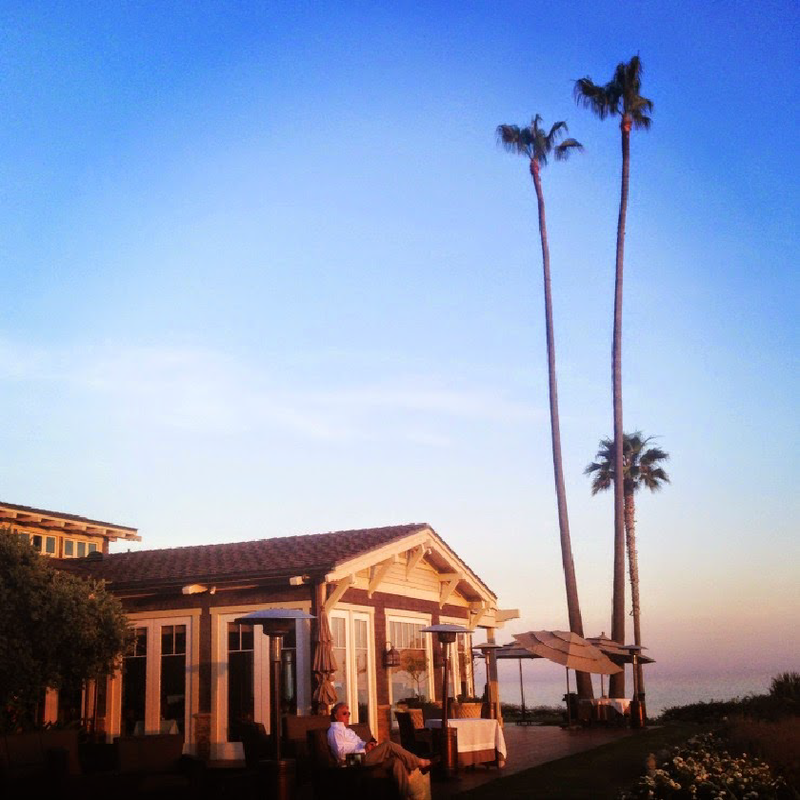 Crystal Cove is the perfect place for an intimate sunset cocktail. 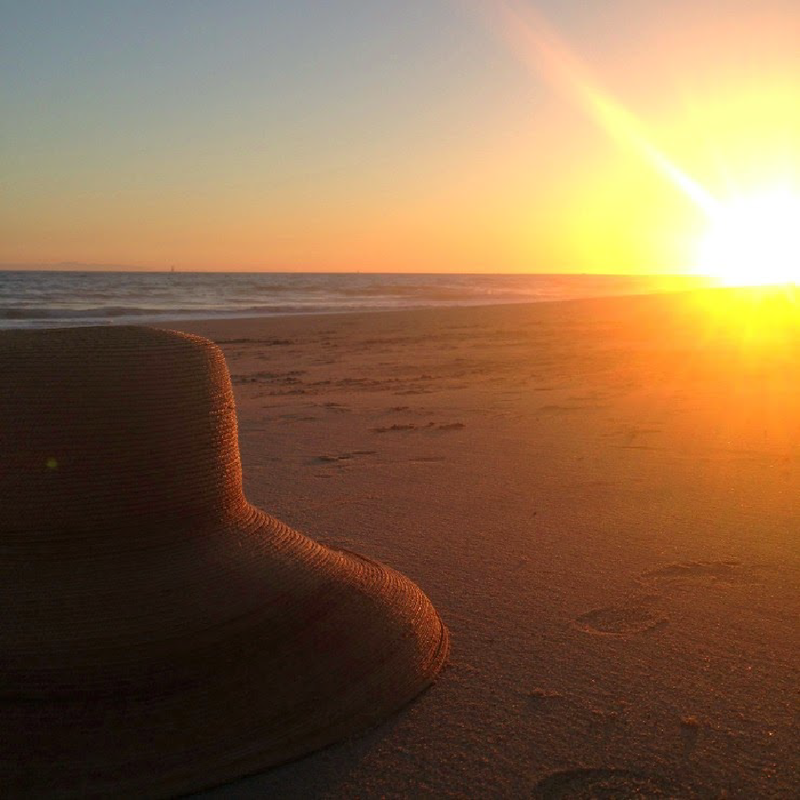 several of the best spots can simply be found on the sand! you’ll either need a beach pass or pay $15 for parking. since the tides can affect the passageway! it clears out by sunset so you practically have the beach to yourself! This is so timely, Tamera!! My step mom (the 60+ model on my blog) is meeting some friends in California later this year in October!! These could be some perfect areas for them to take advantage of!! Jodie these really are some great spots to see SoCal sunsets at their best! Hope your step mom has a fabulous time in California! Thank you for visiting and commenting darling!! 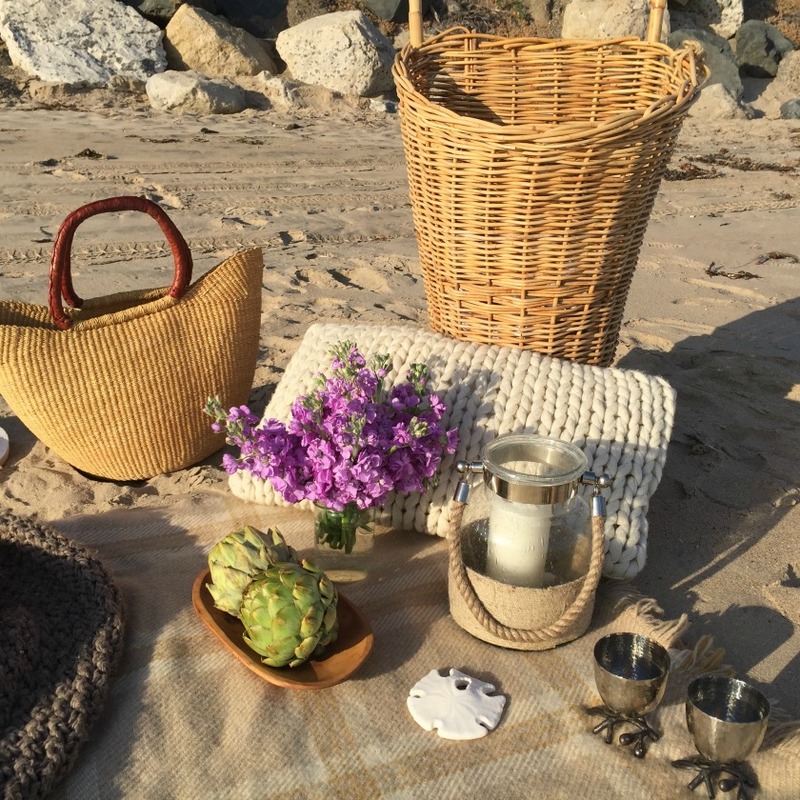 I'm so glad I read this...we were just in Laguna Beach last weekend and plan to go there again next Spring so I will definitely take your recommendations. It's so easy to get stuck on the PCH traffic and have no idea where to go when you're not from there so these are great suggestions. Thanks Tamera! Dale isn't Laguna Beach so fabulous! These are definitely my favorites that I've gleaned over the years. I hope you enjoy the recommendations dear! Thank you for visiting and taking the time to comment darling!